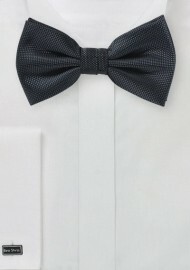 This charcoal gray bow tie is part of PUCCINI's matte woven microcheck collection. It pairs formal solid color designs with a more casual and dressed-down microtextured weave. 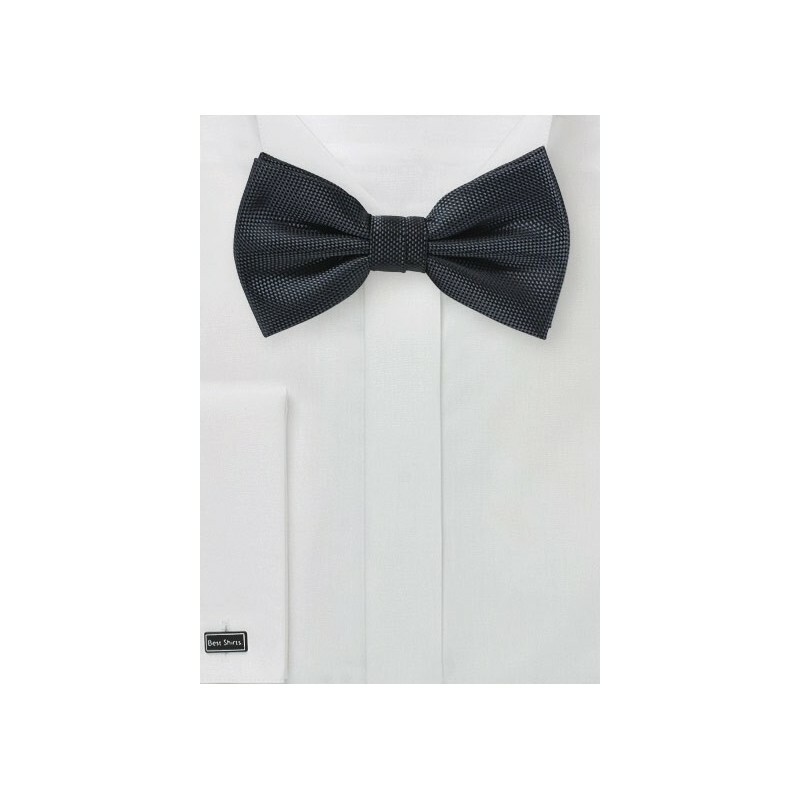 A great bow tie for a wide range of looks and occasions.